So anyway, she then referred me to a neurologist who cleared me of all things terrifying. I was very grateful but I still didn’t have answers. With time, I began to learn the connection between gluten sensitivity and its symptoms. I started experimenting. I went off of gluten. Felt amazing. Then, drowning in the sea of denial and bread withdrawal, I told myself my health improvement had nothing to do with gluten and I’d be fine if I ate it. Terrible idea. So I went back off. And on, and off. I did the tango with gluten a few more times before I regretfully came to terms with it. 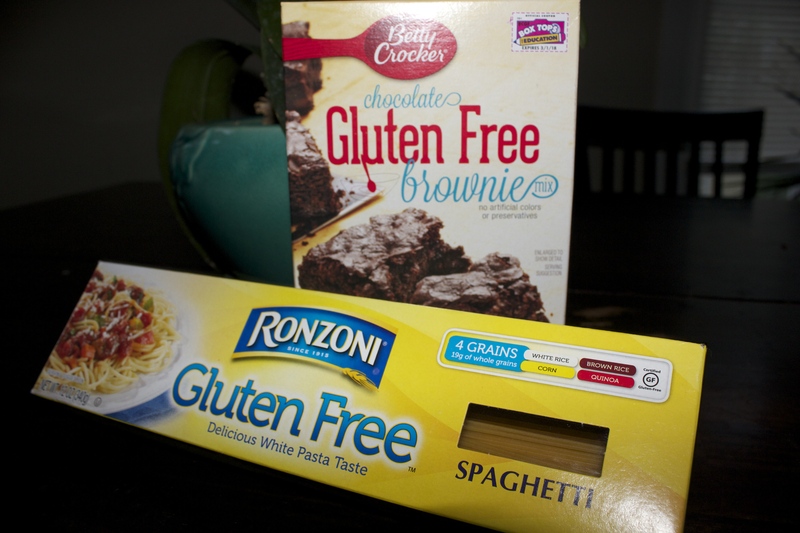 So eventually and very reluctantly – I decided to give up gluten. Bread versus being symptom-free of weird, scary sensations, I decided giving up bread, and pizza, and ugh, cookies was definitely worth it. Painful, but worth it. I also later realized that although I had to make some food and financial sacrifices, there are a lot of gluten-free options now available. The Autism & ADHD Diet: A Step-by-Step Guide to Hope and Healing by Living Gluten Free and Casein Free (GFCF) and Other Interventions by Barrie Silberberg is an excellent resource for people looking to switch to gluten-free eating (and casein-free, if you prefer). Despite the title, it is not only for those suffering with autism or ADHD. It’s a great resource for multiple reasons, really, because she also details how gluten and casein affect developmental and overall general health. ← Gluten Implicated in Cognitive Decline?